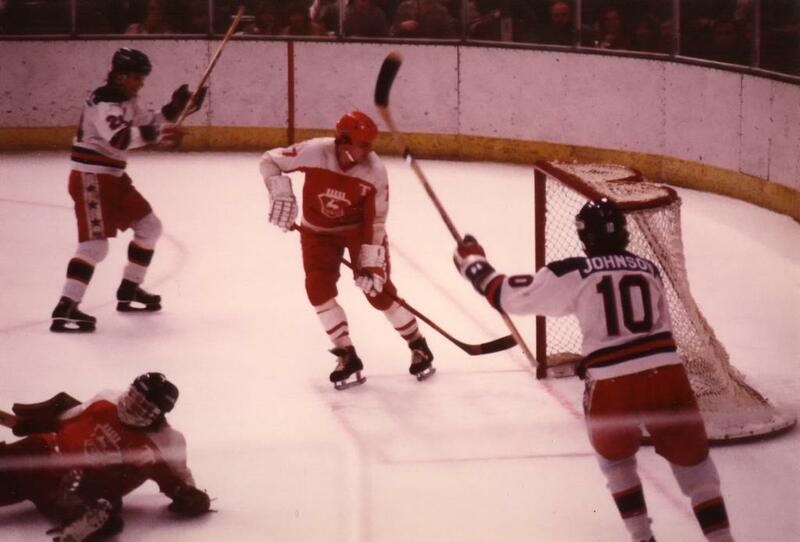 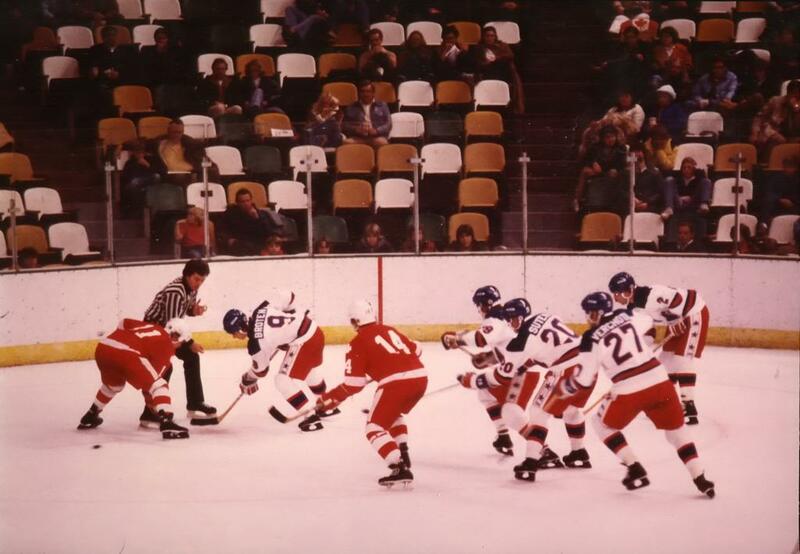 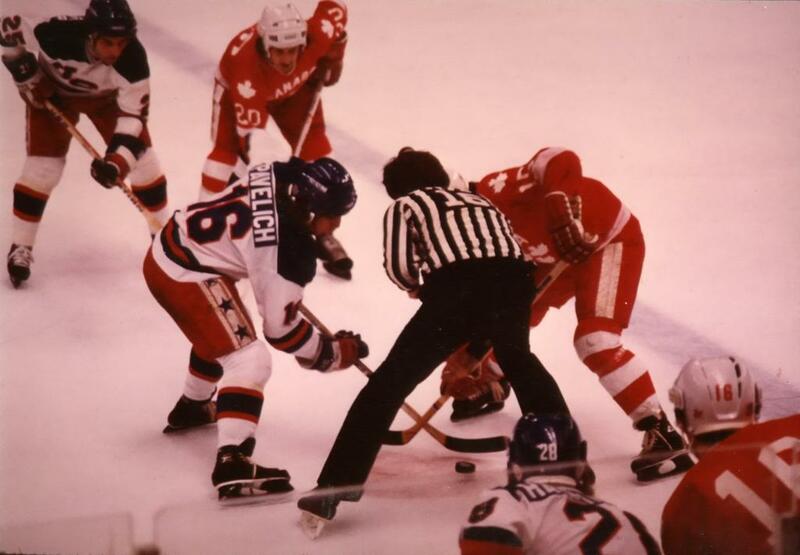 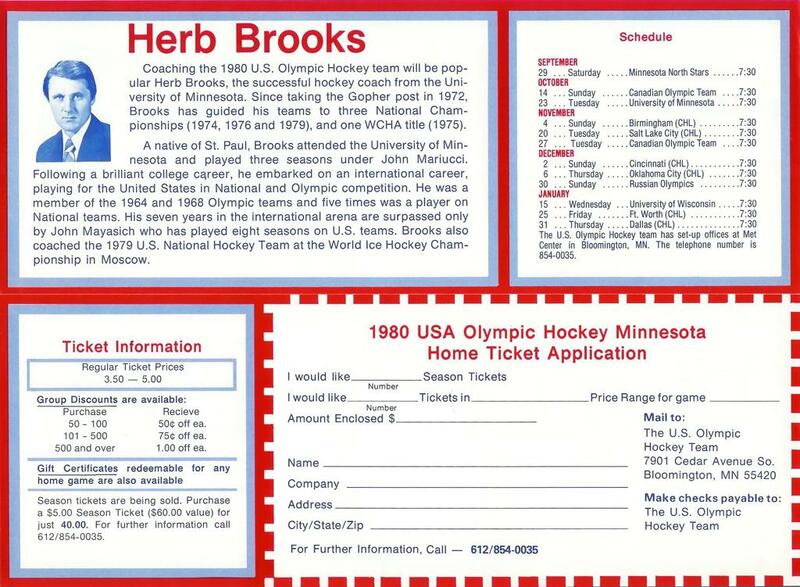 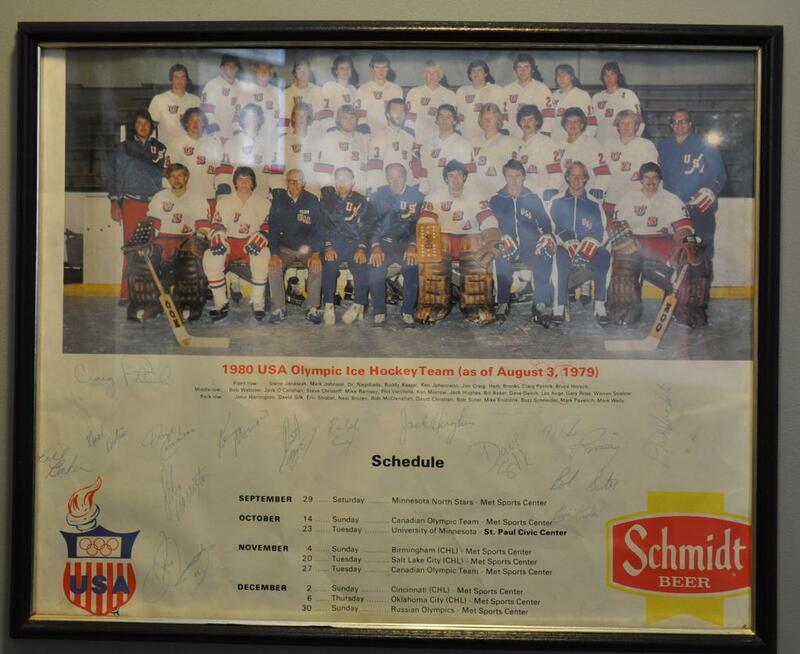 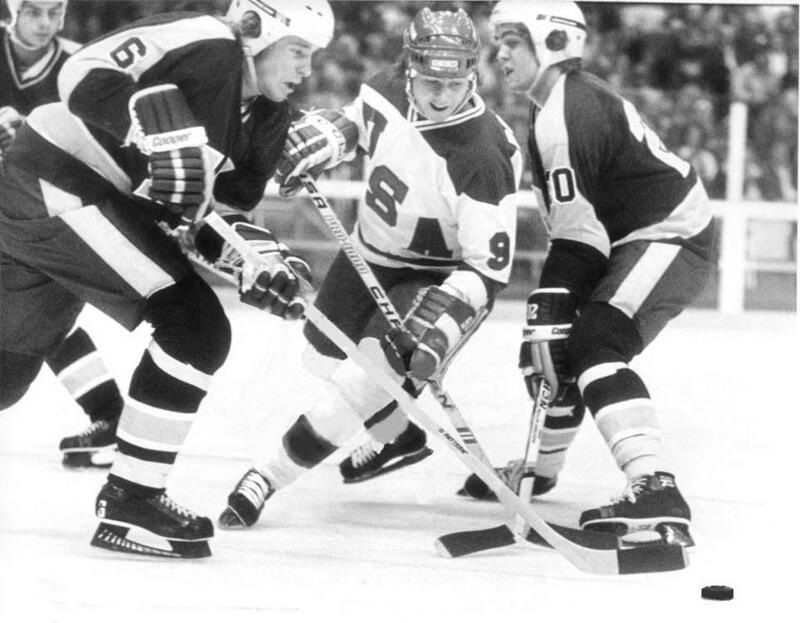 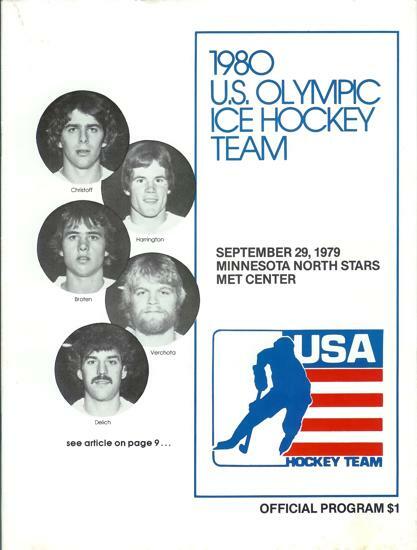 The 1980 U.S. hockey team played a total of 61 pre-Olympic games, beginning in Europe on Sept. 3, 1979 and ending Feb. 9, 1980 at Madison Square Garden in New York. 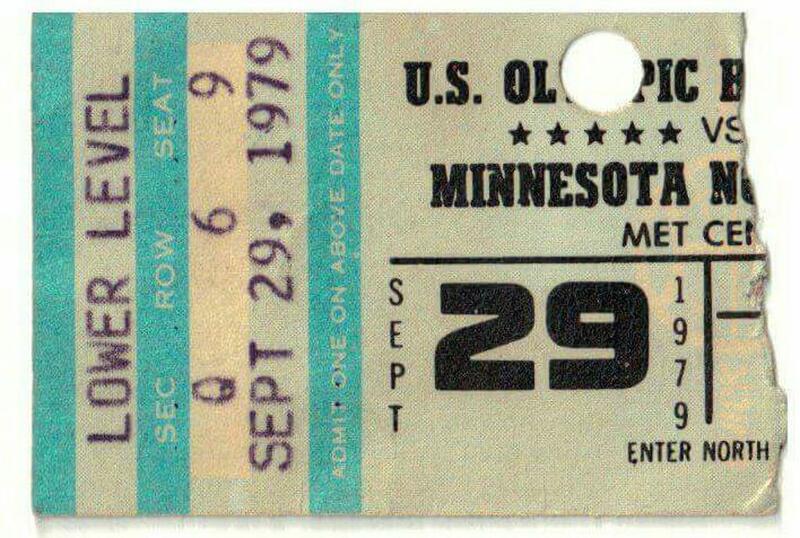 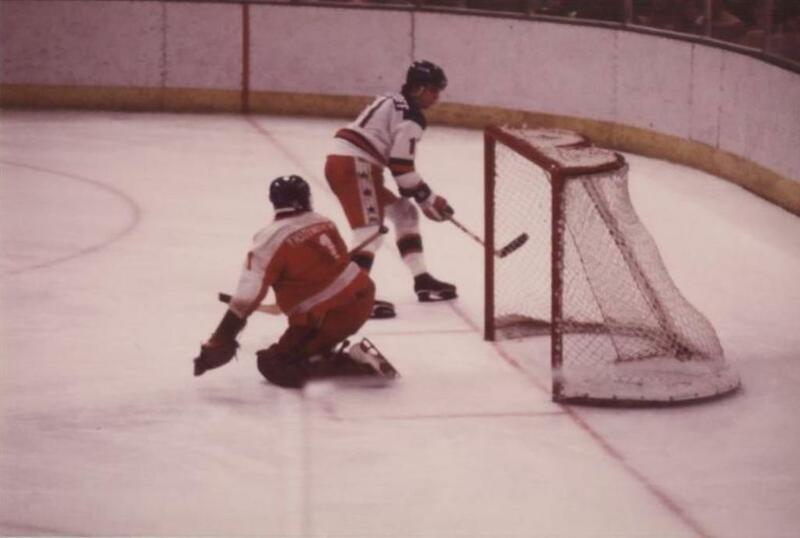 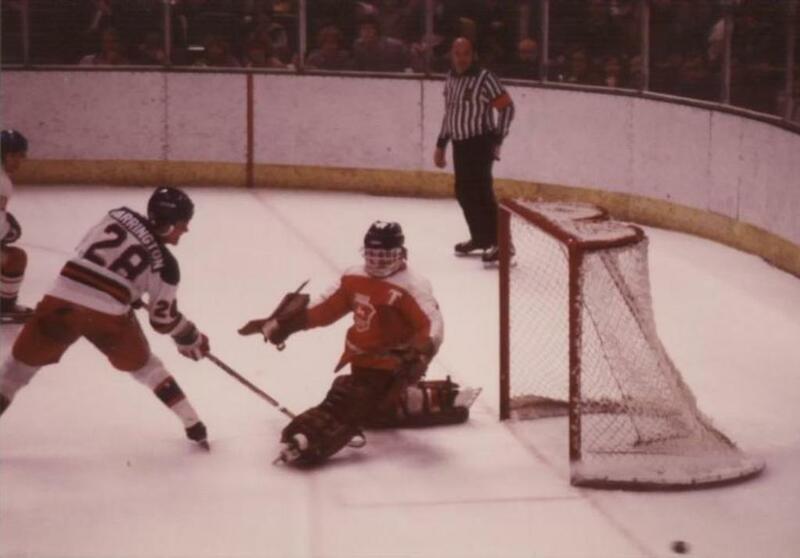 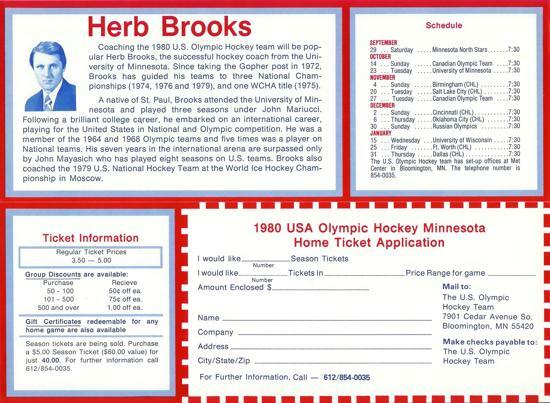 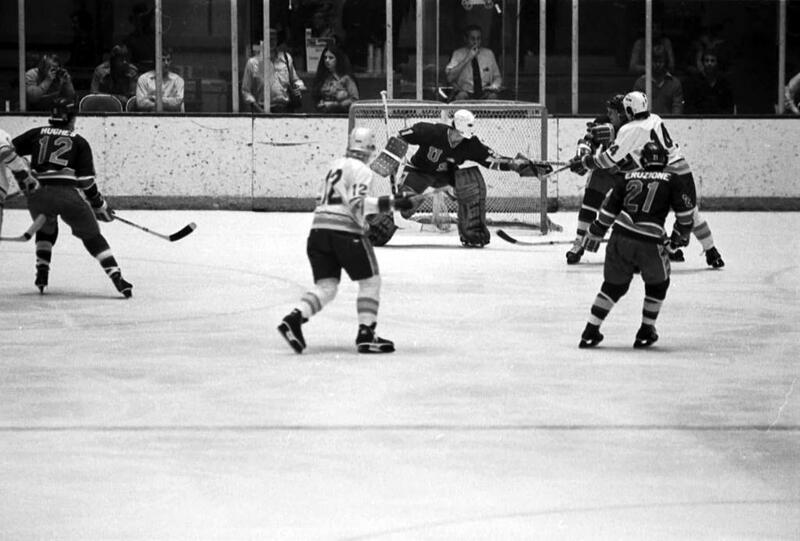 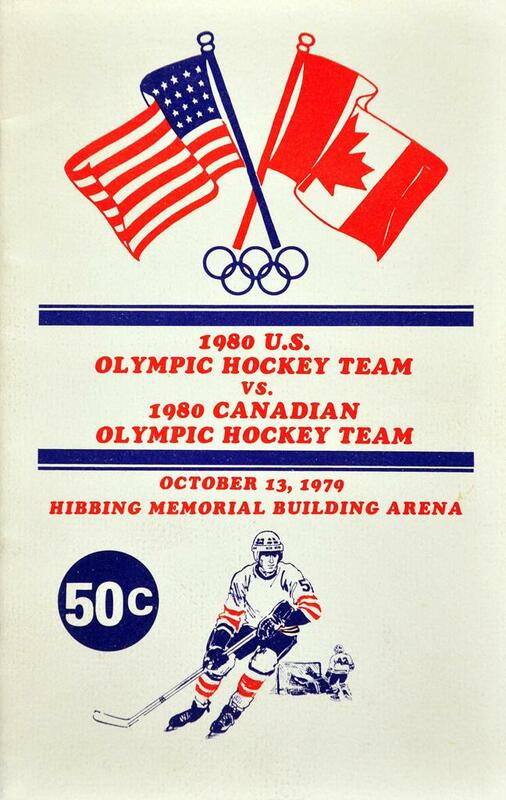 The U.S. team played their home pre-Olympic games at the Met Center in Bloomington, MN. 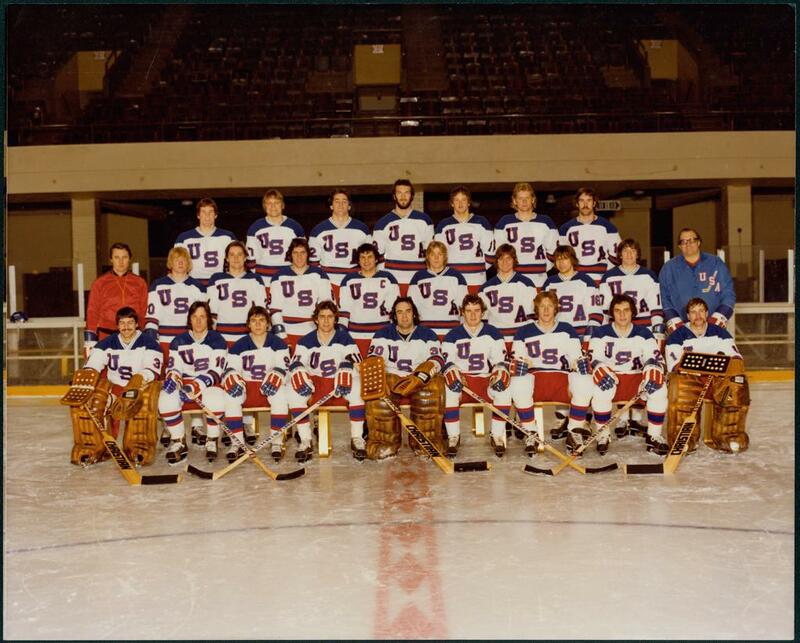 The team finished with a record of 42 wins, 16 losses and 3 ties. 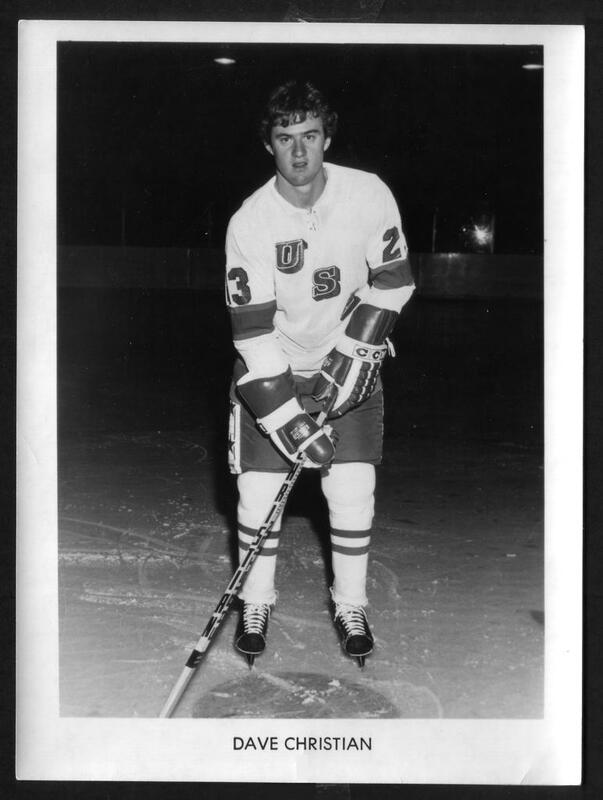 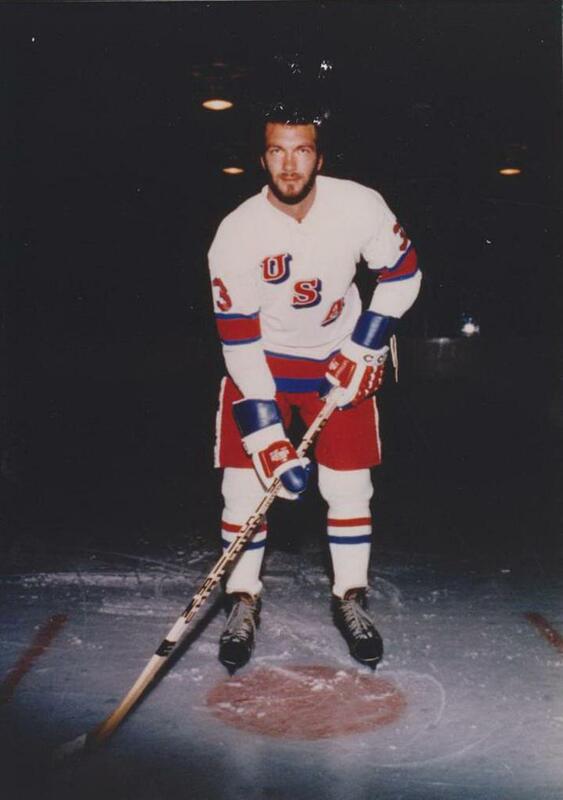 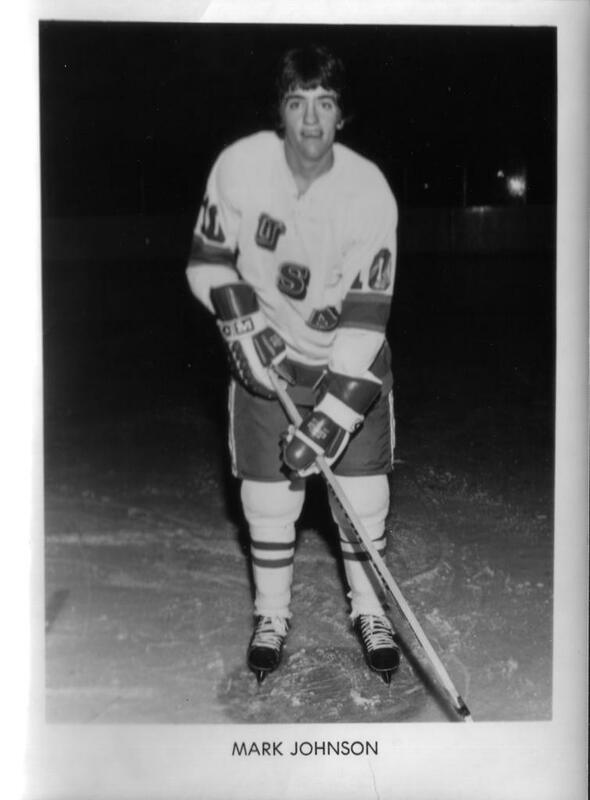 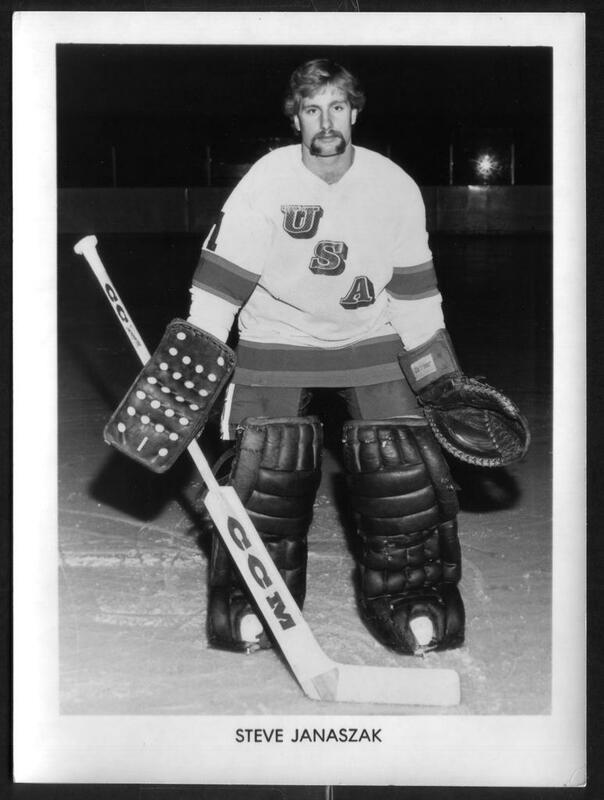 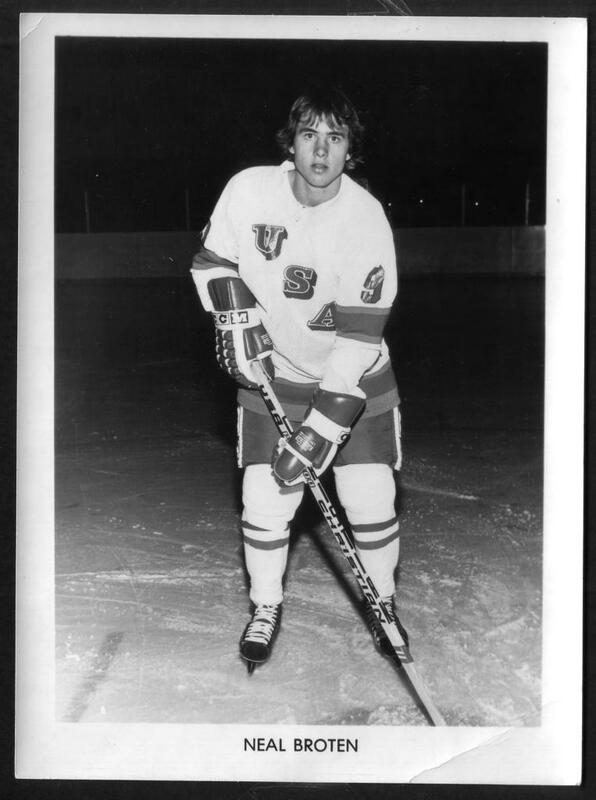 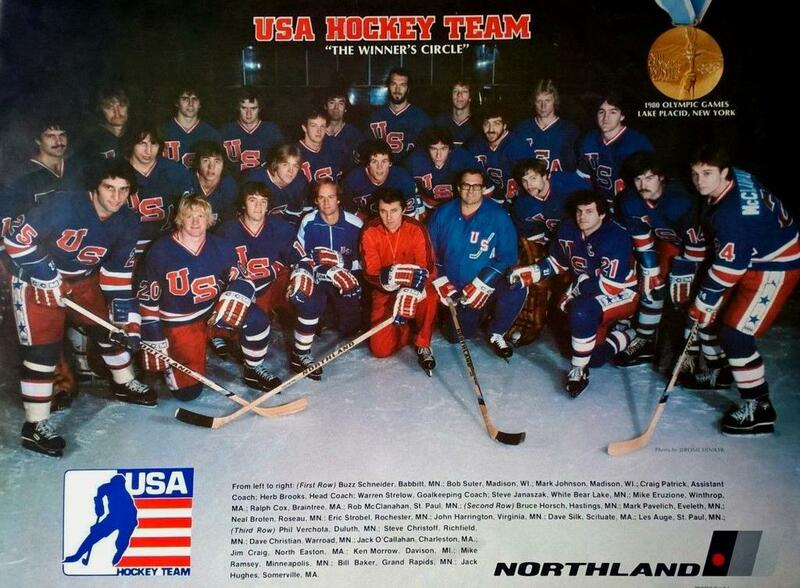 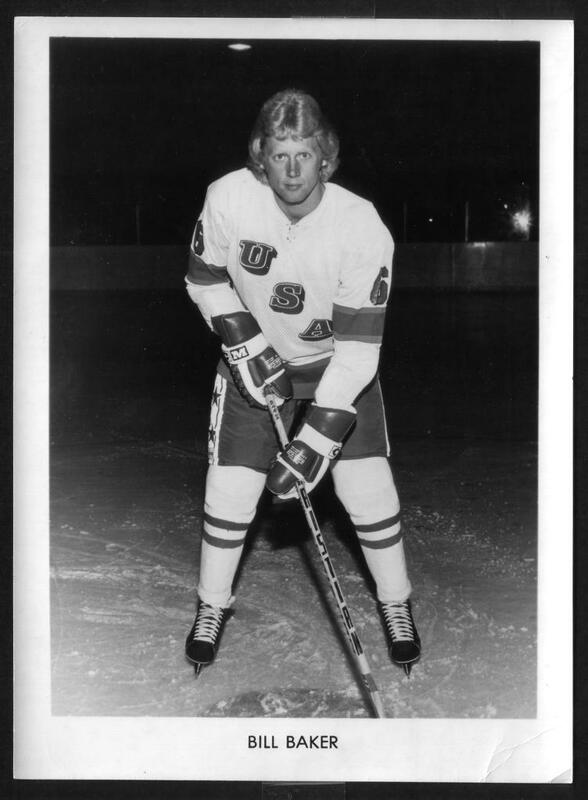 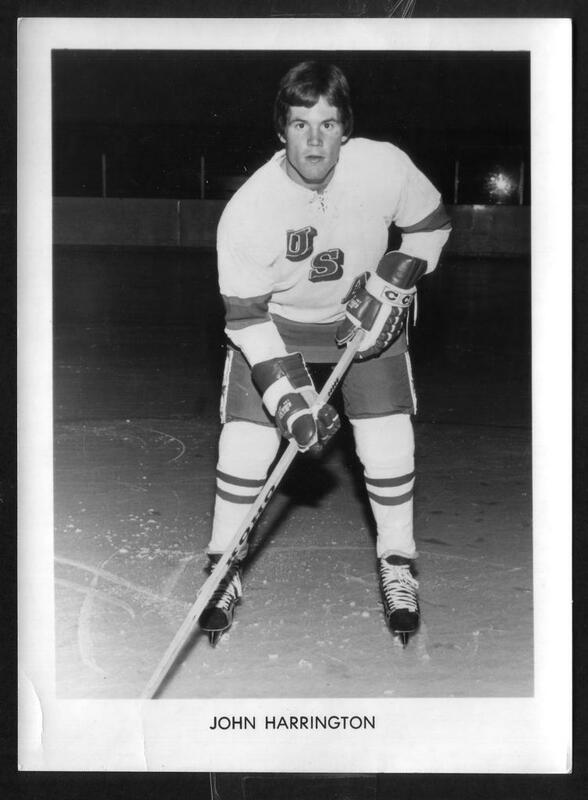 In regards to the 1980 USA team Pre-Olympic results: The US squad was winless in 4 games against NHL teams in September exhibition games, being outscored by a margin of 24-8. 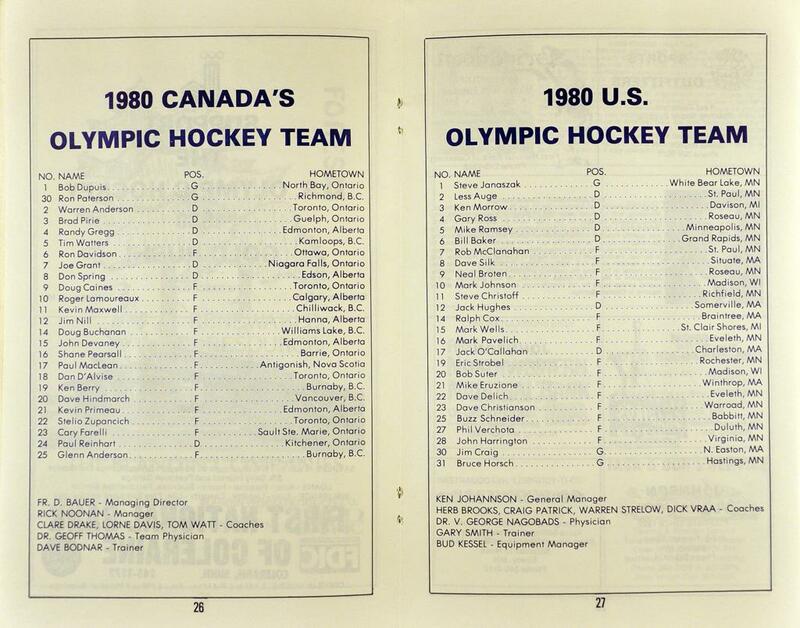 Of interest, the 1980 US team won only 3 of 7 games against Canada, despite outscoring the Canadian National Team: 28-22.